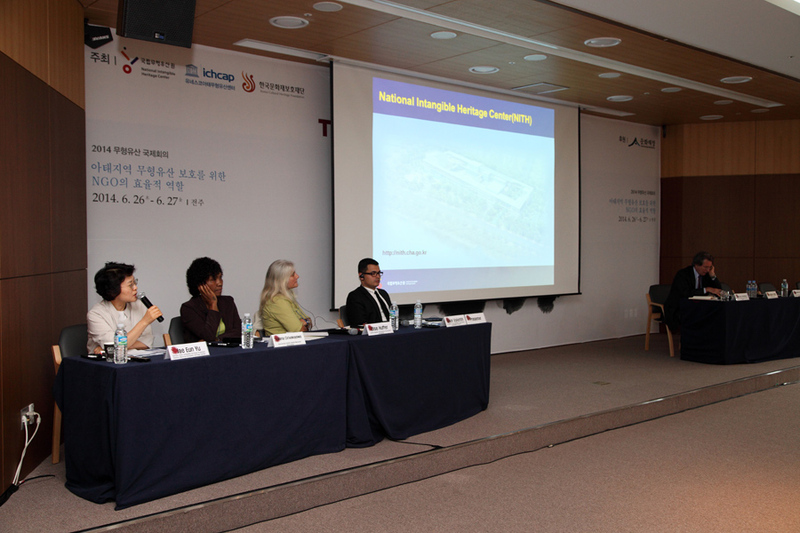 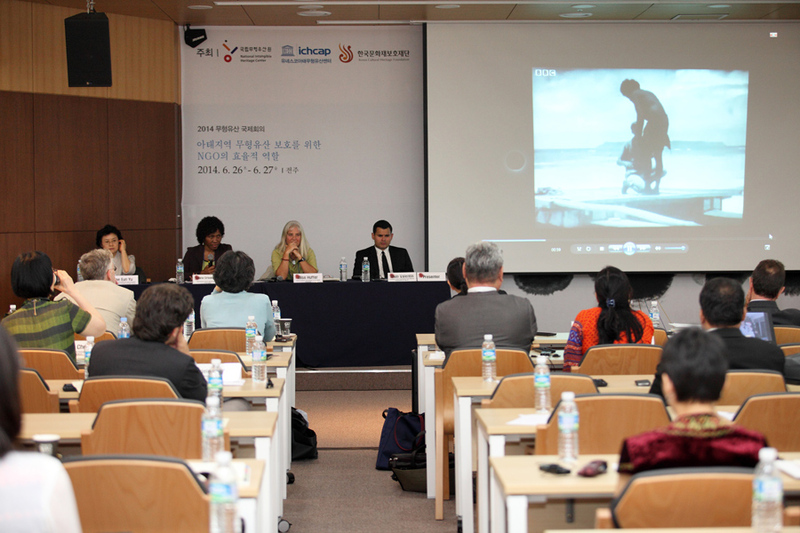 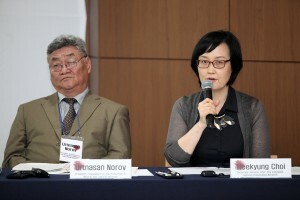 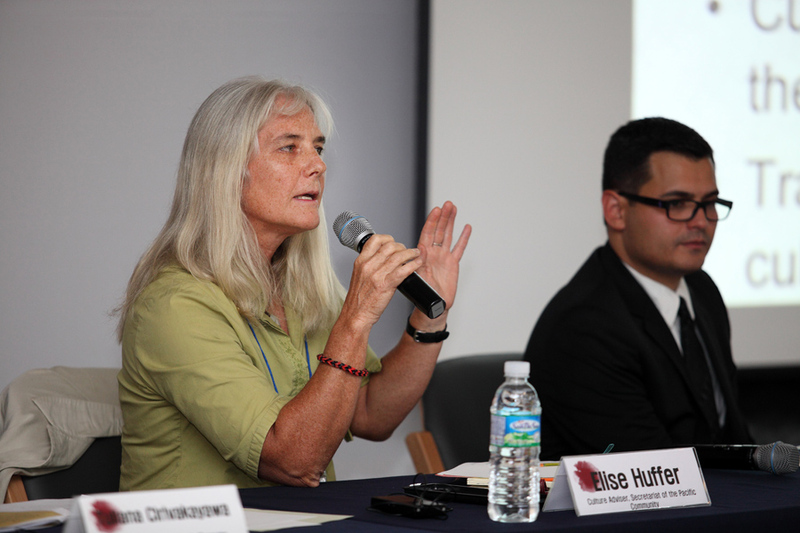 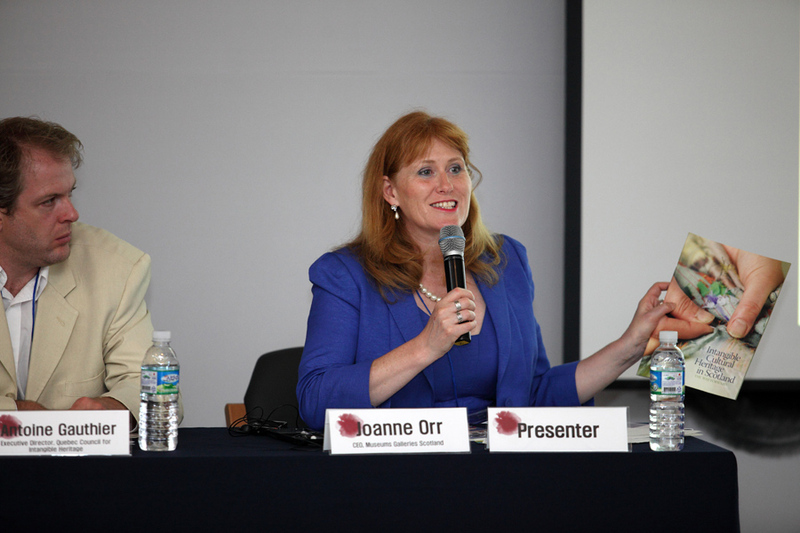 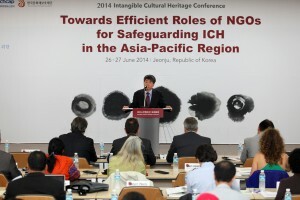 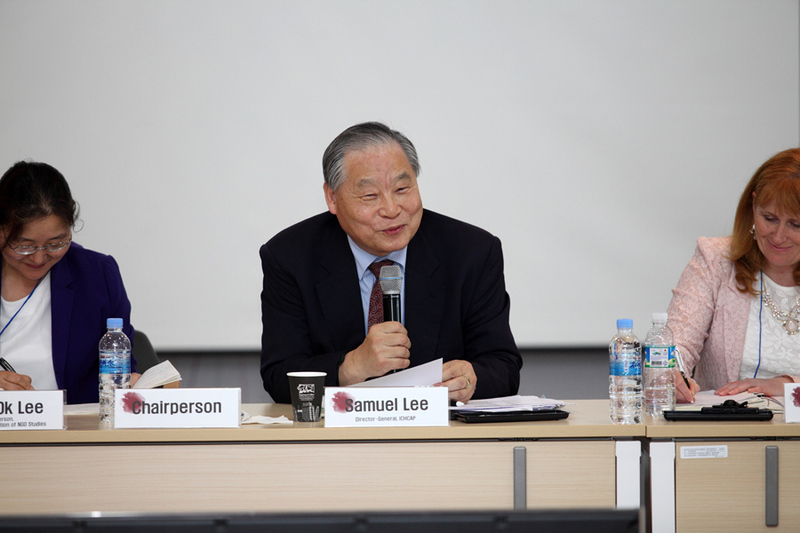 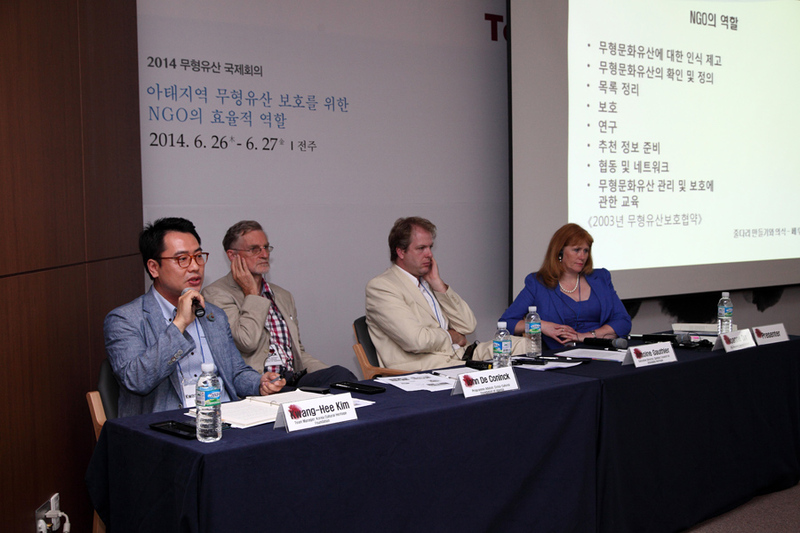 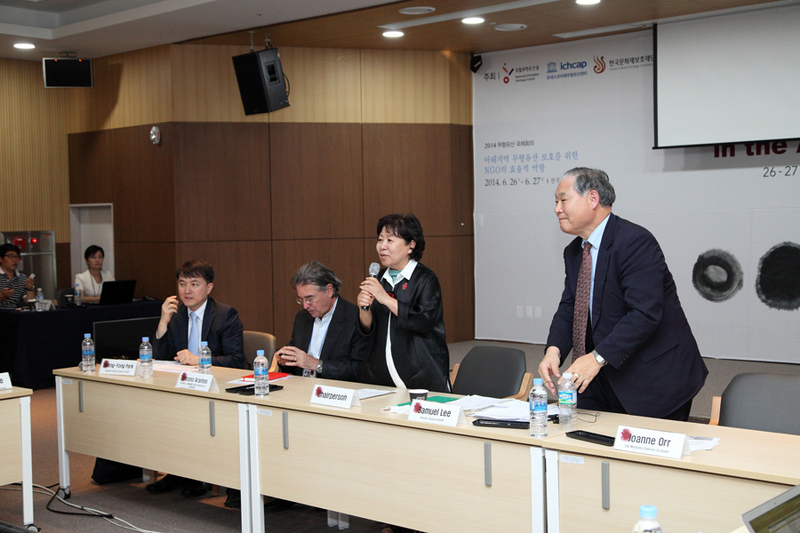 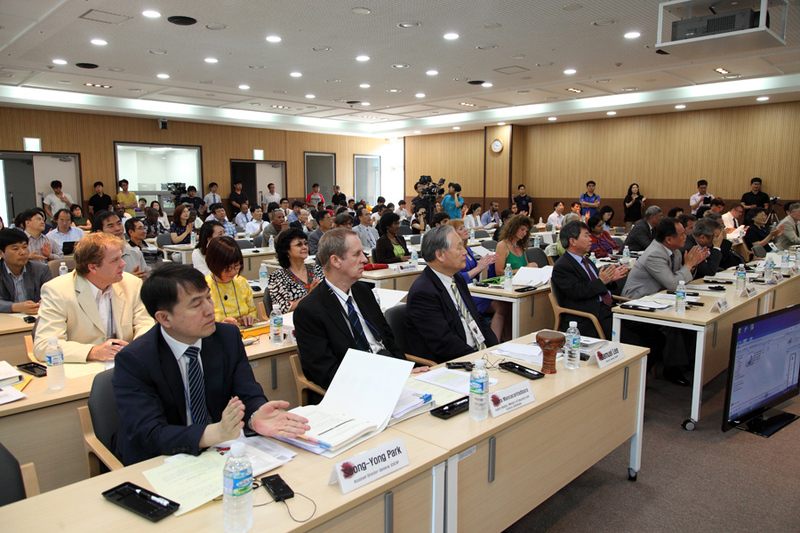 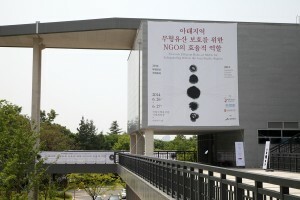 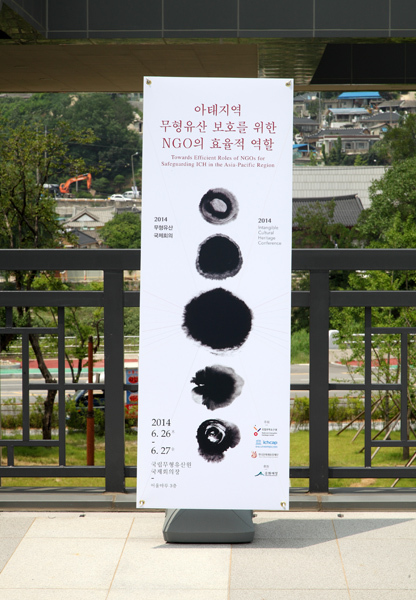 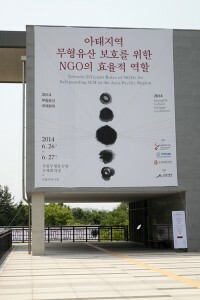 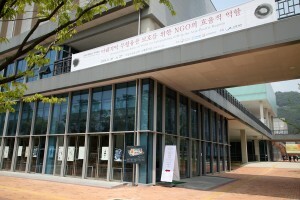 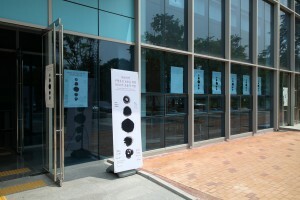 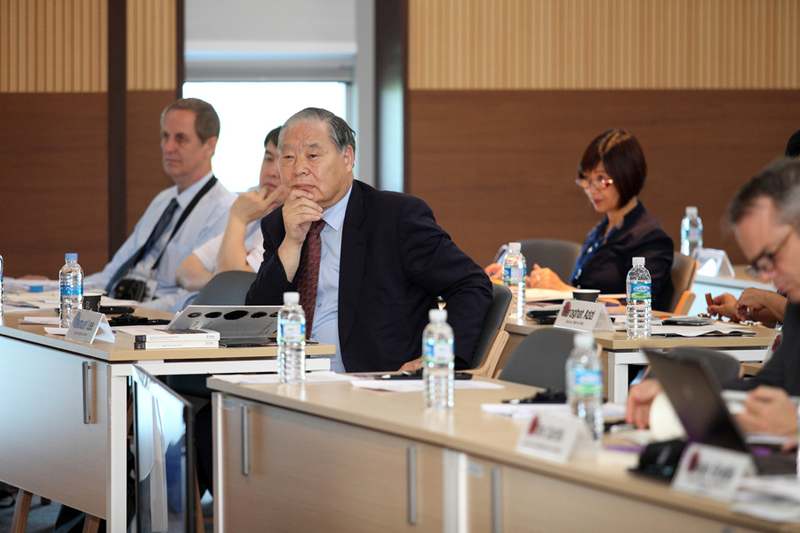 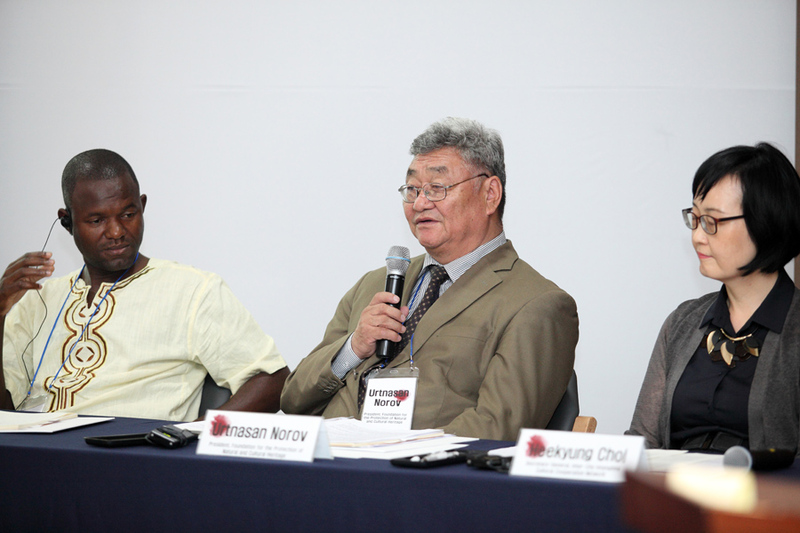 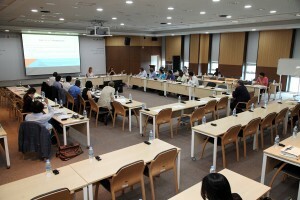 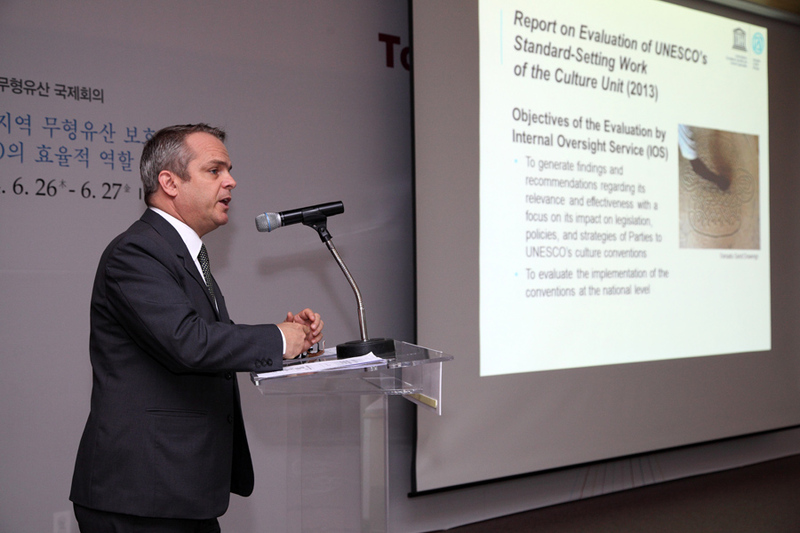 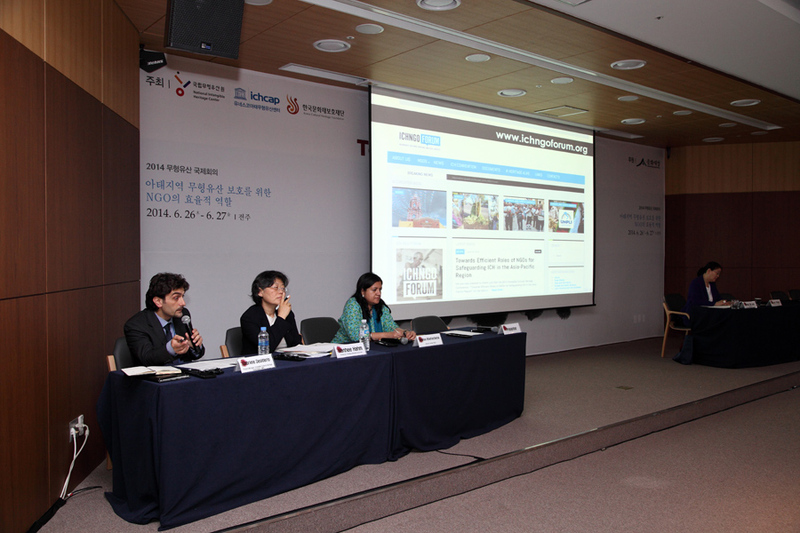 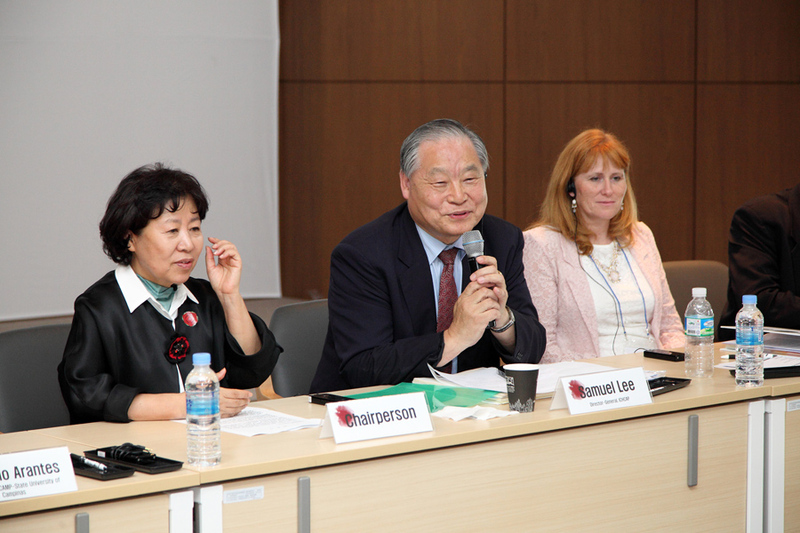 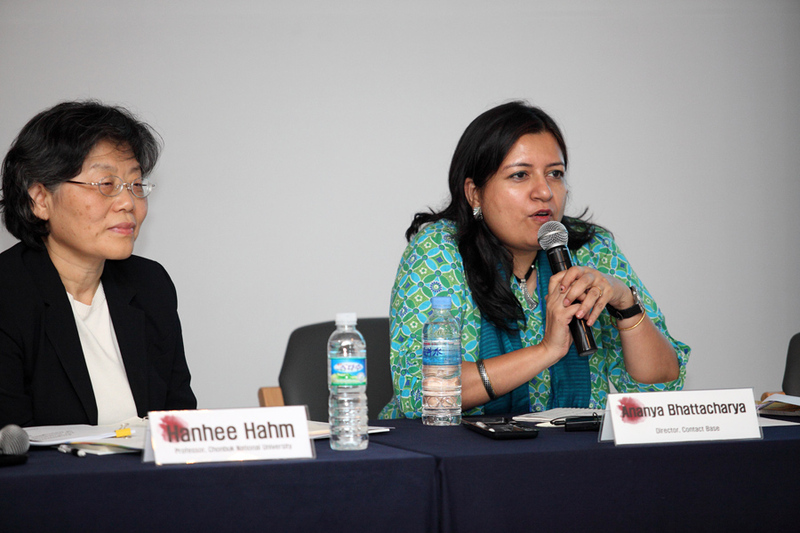 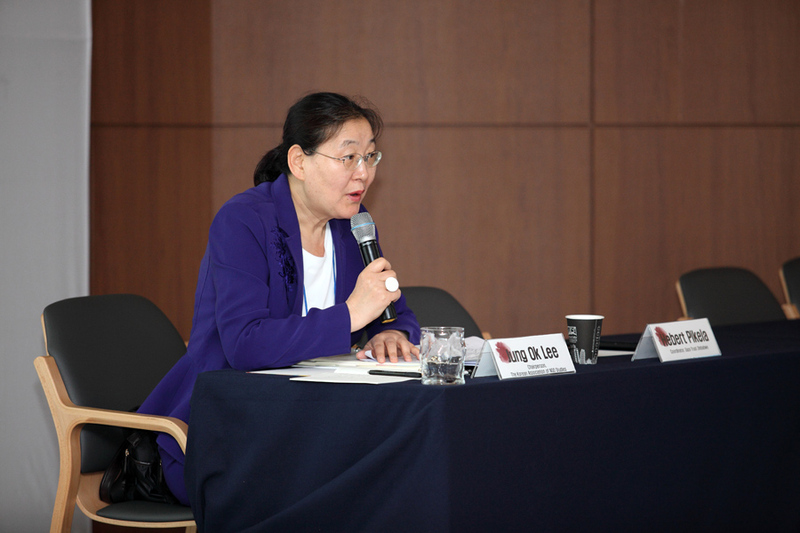 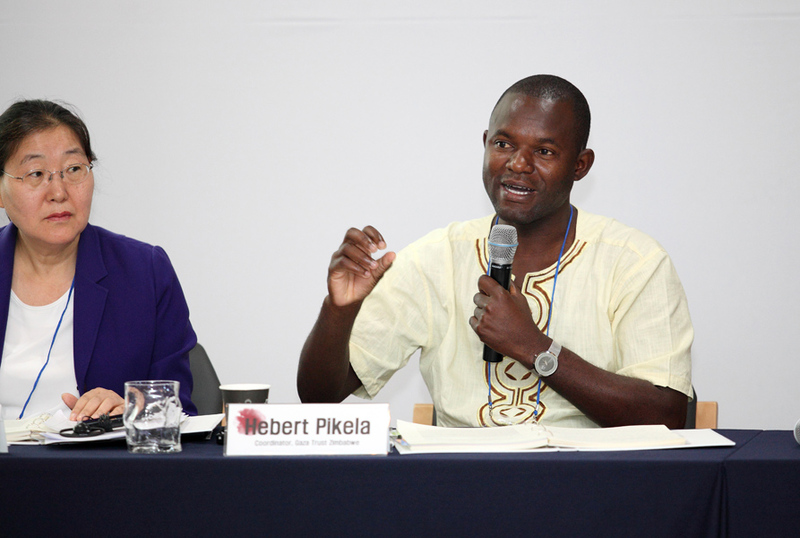 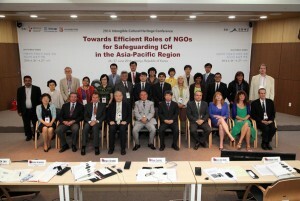 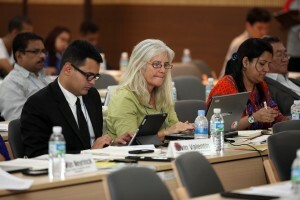 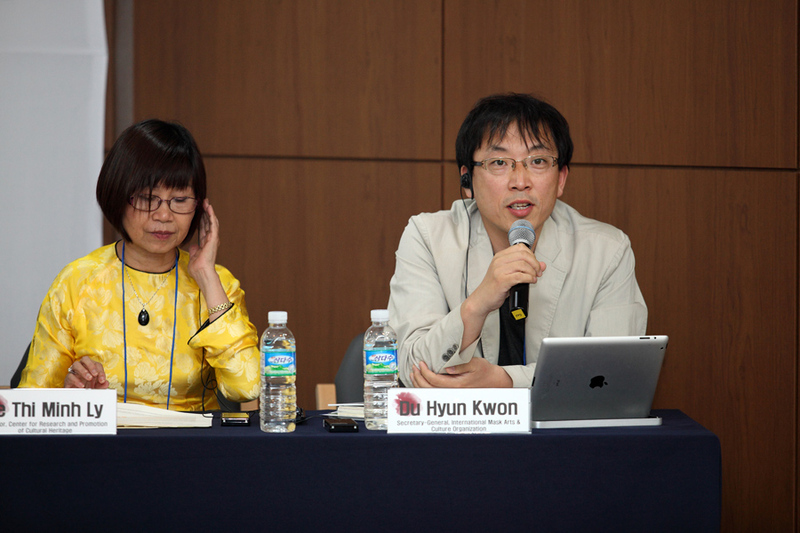 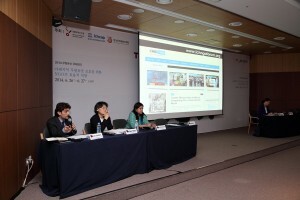 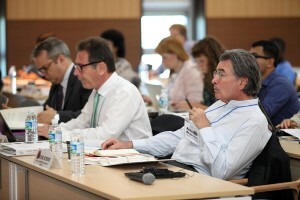 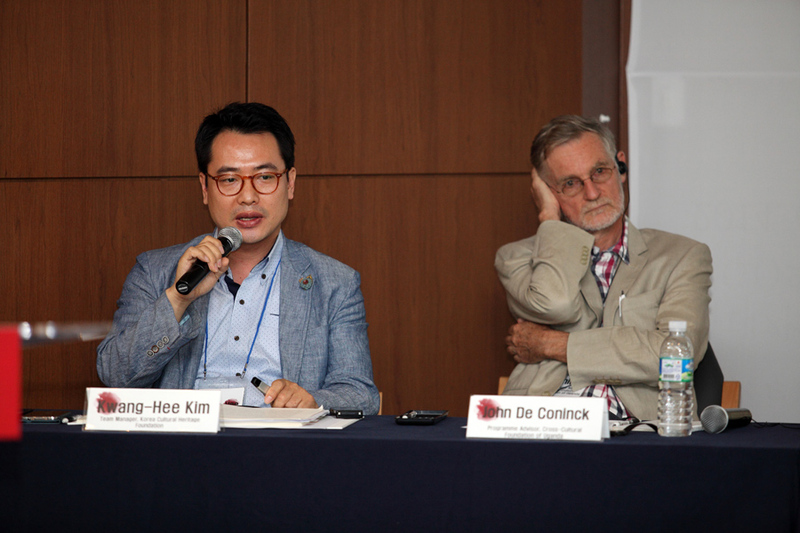 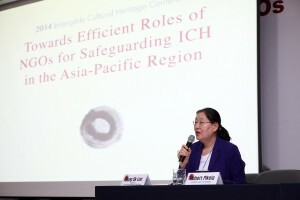 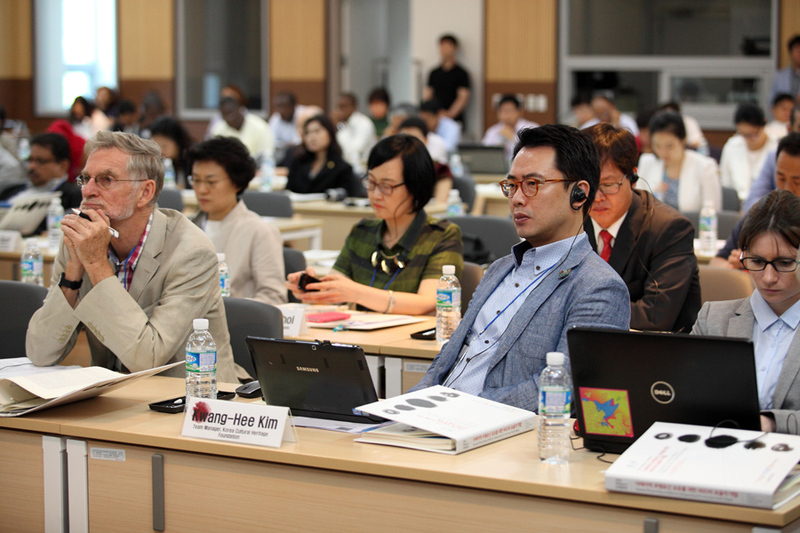 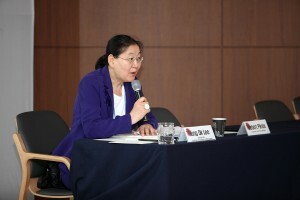 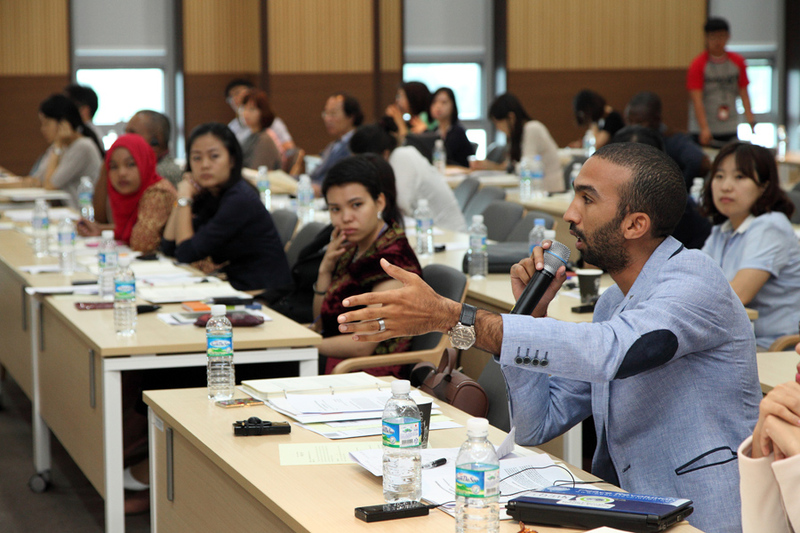 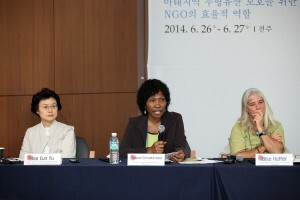 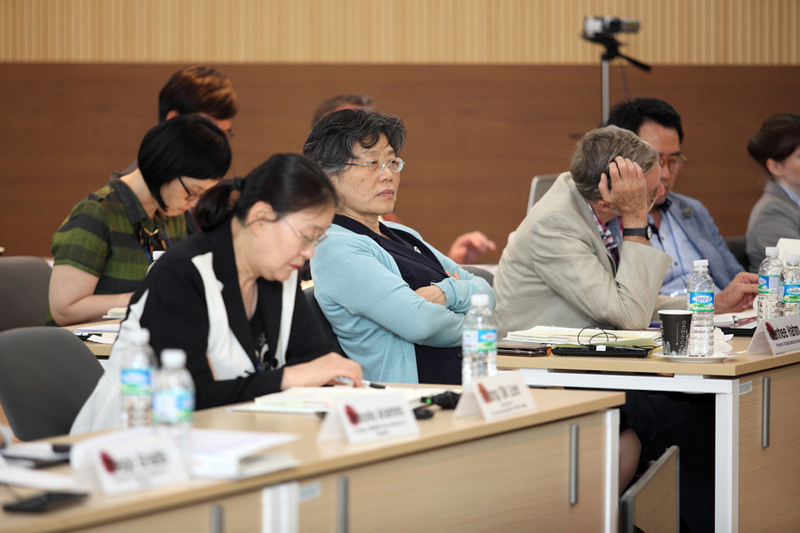 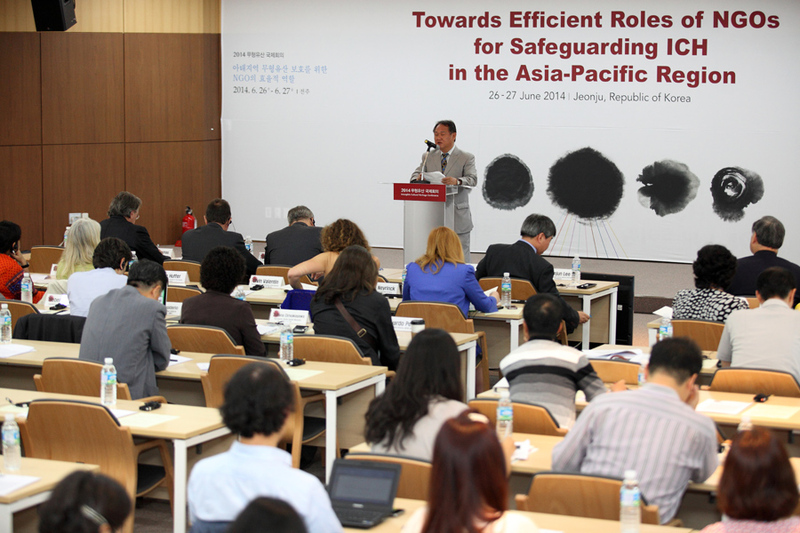 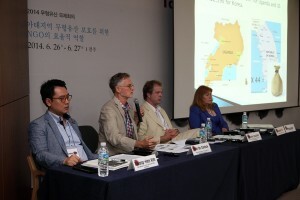 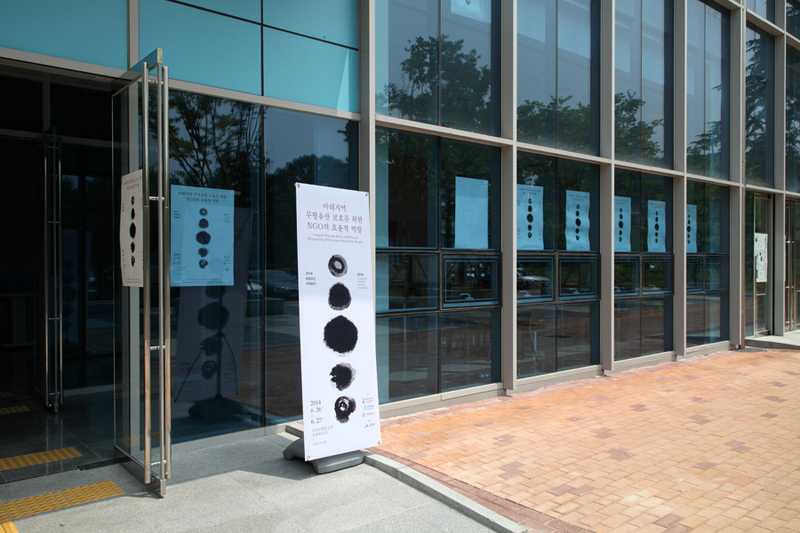 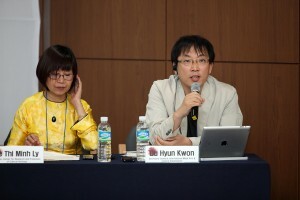 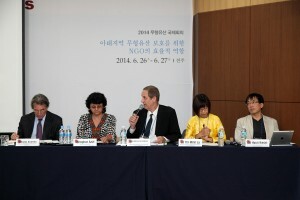 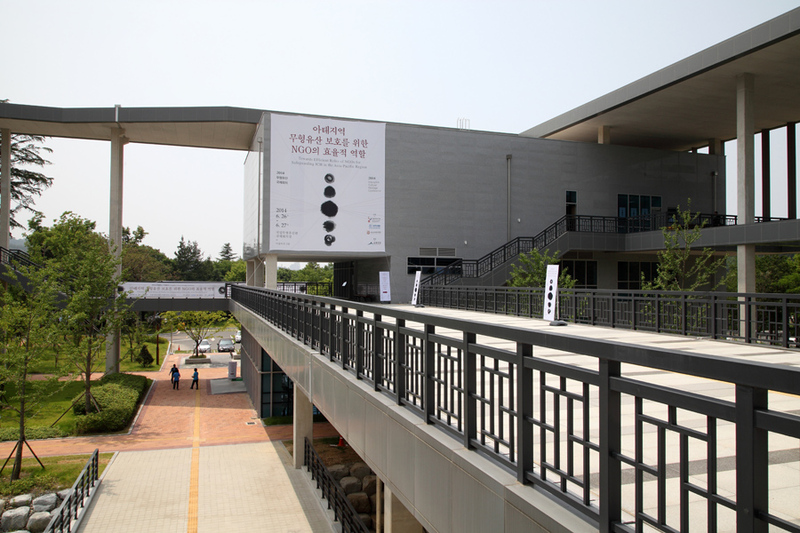 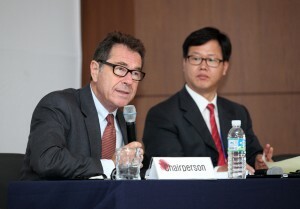 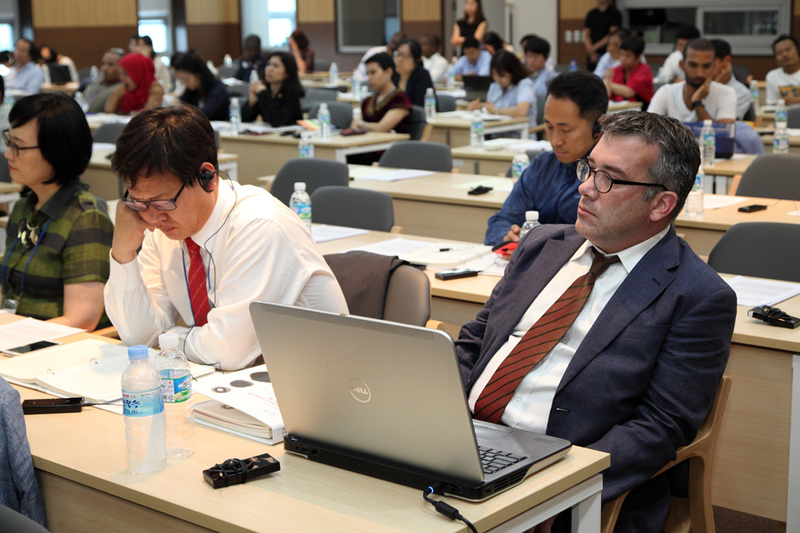 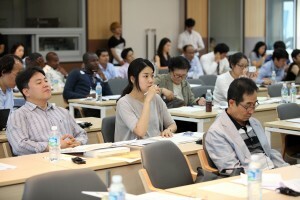 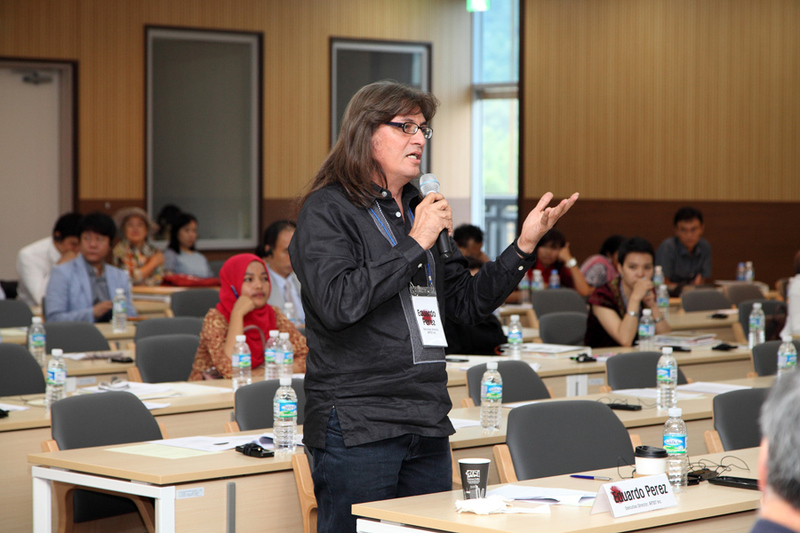 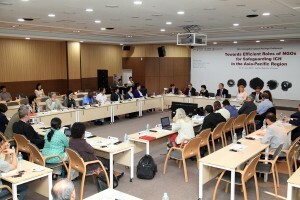 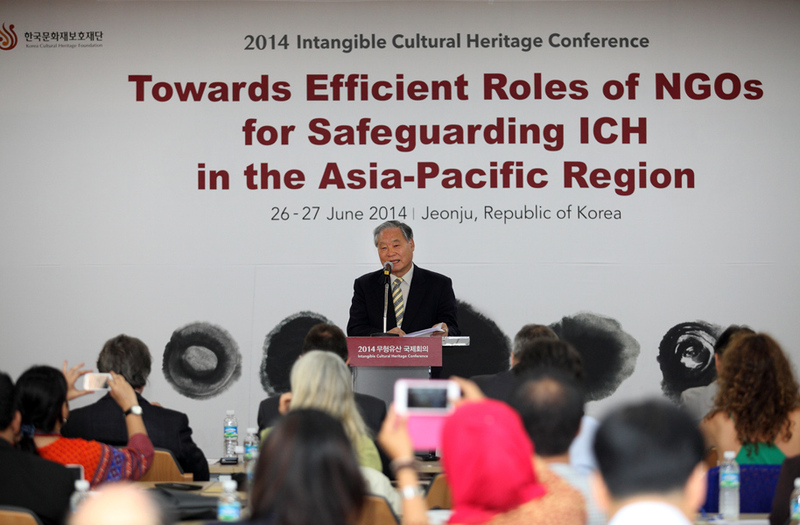 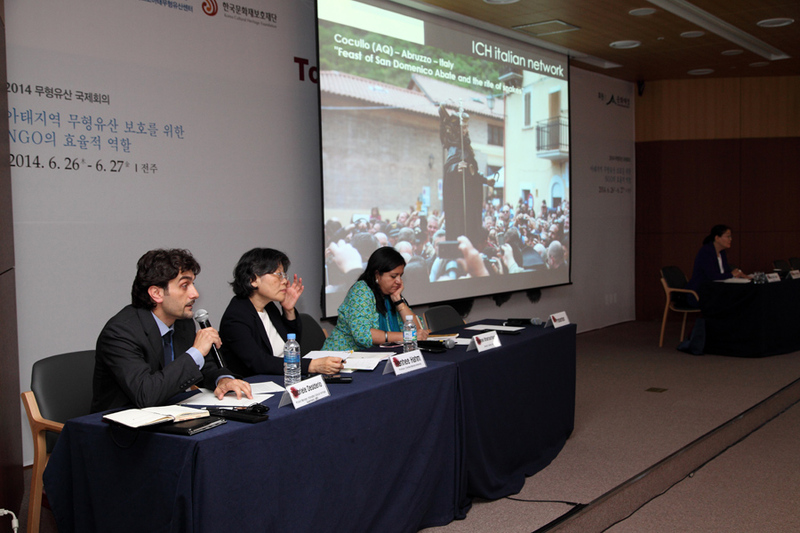 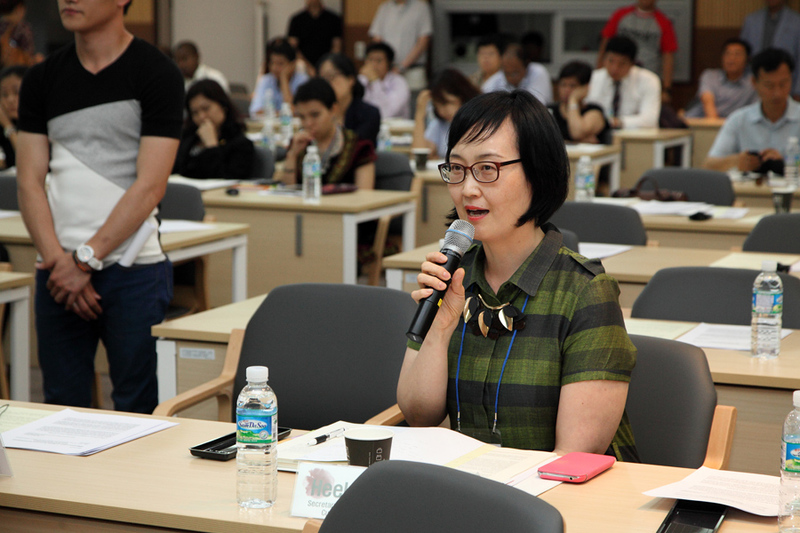 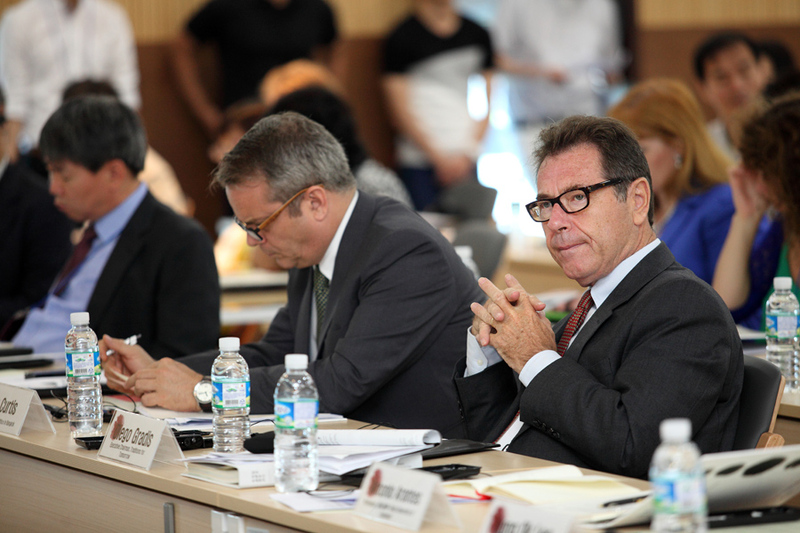 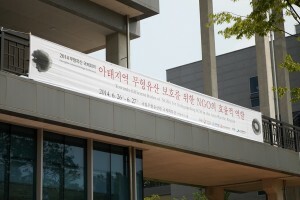 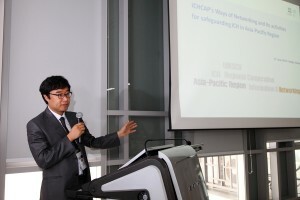 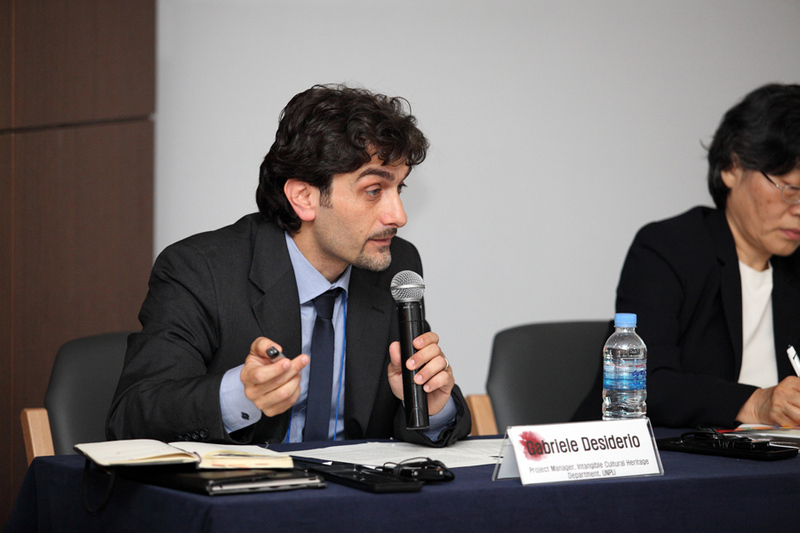 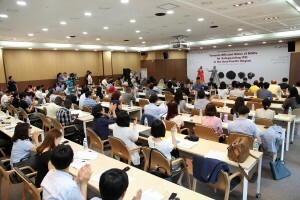 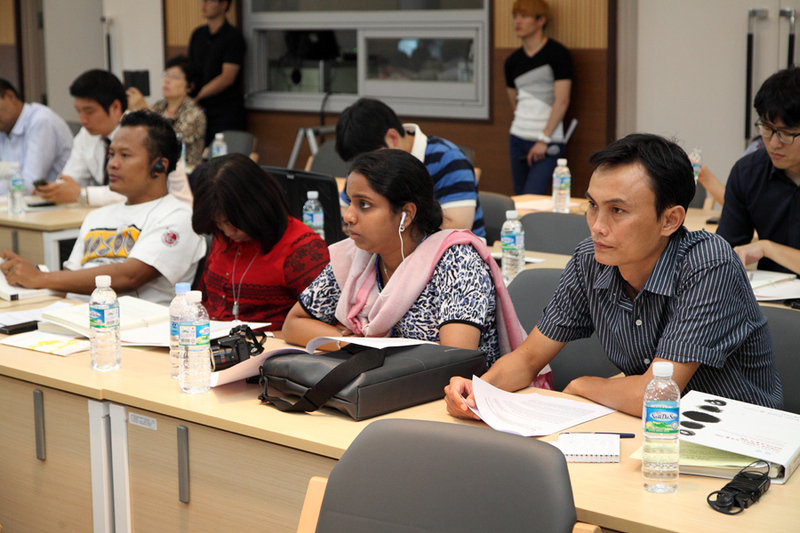 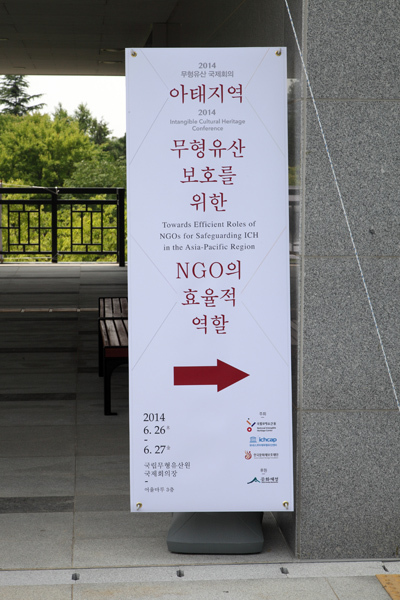 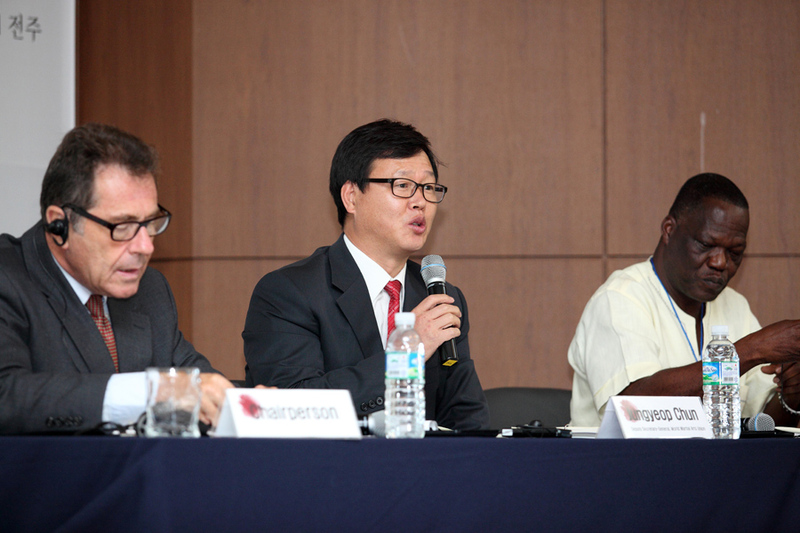 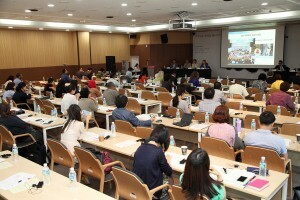 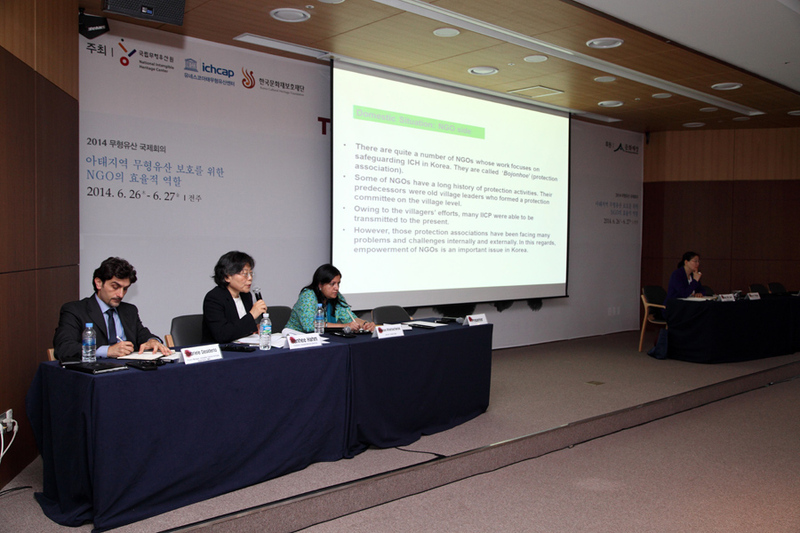 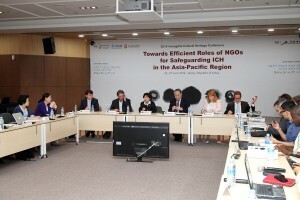 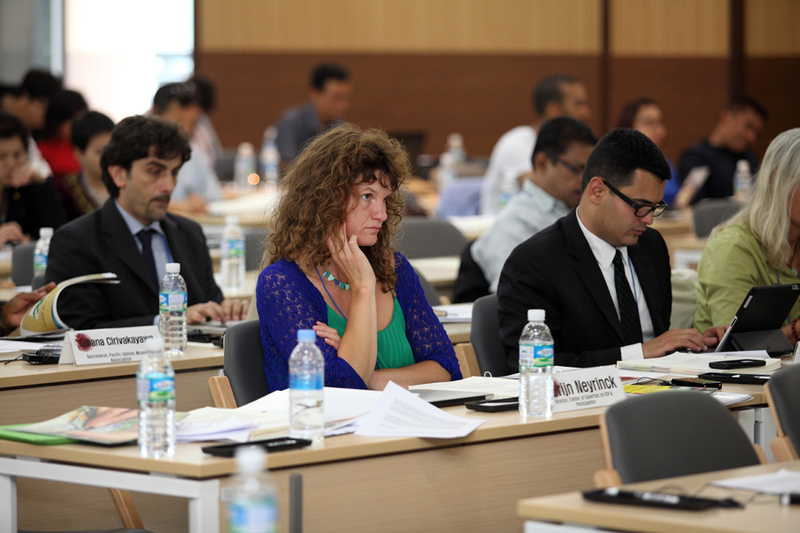 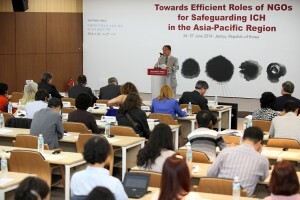 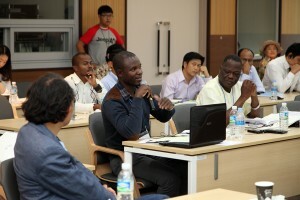 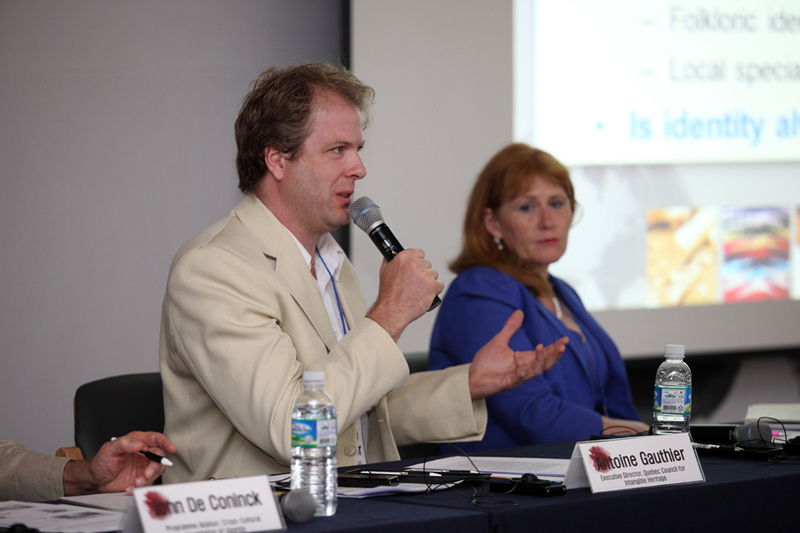 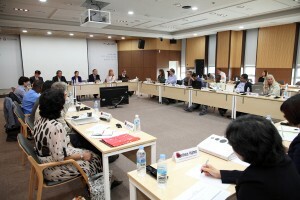 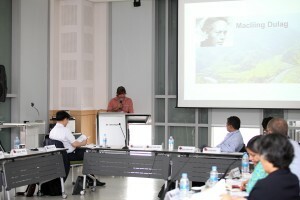 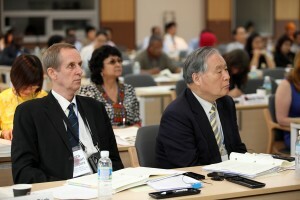 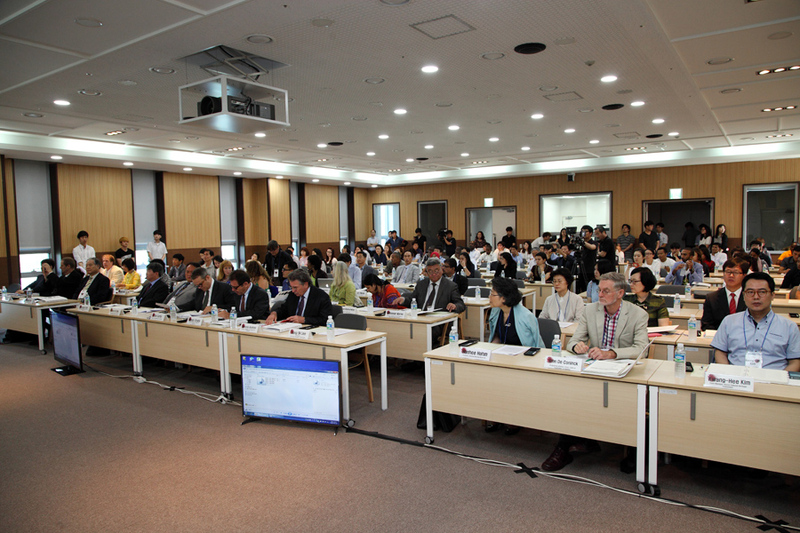 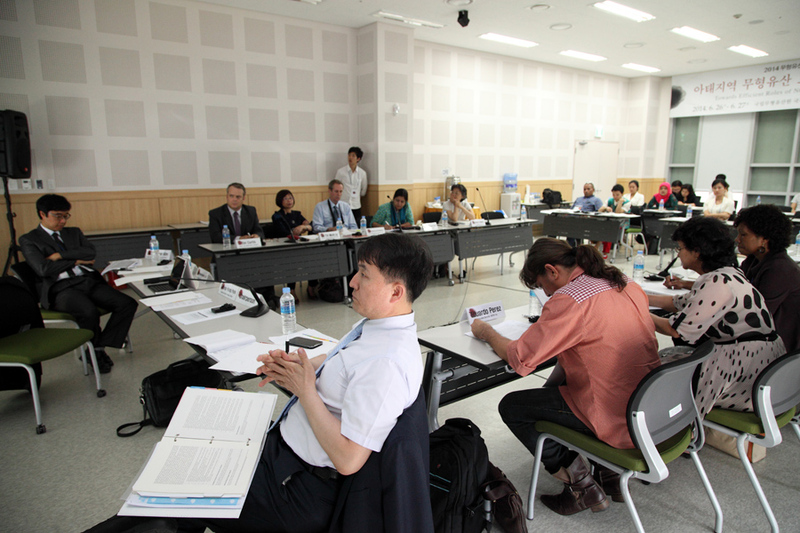 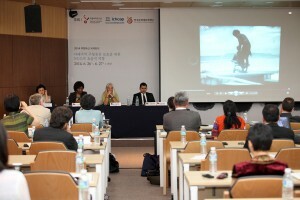 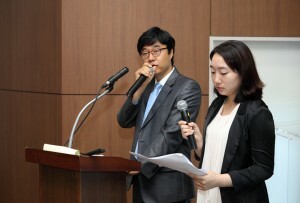 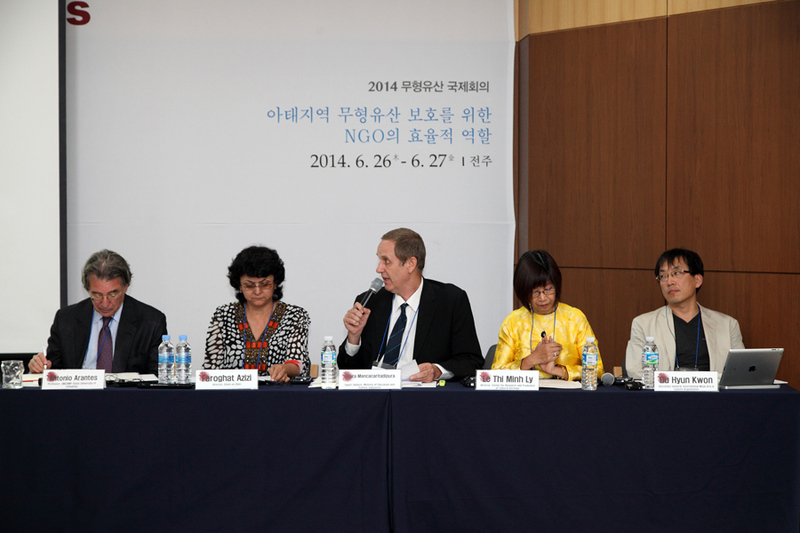 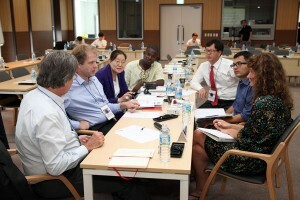 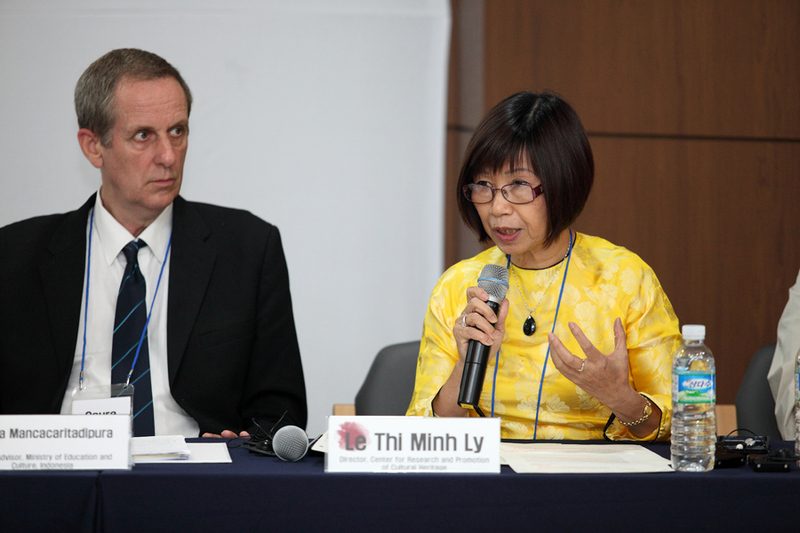 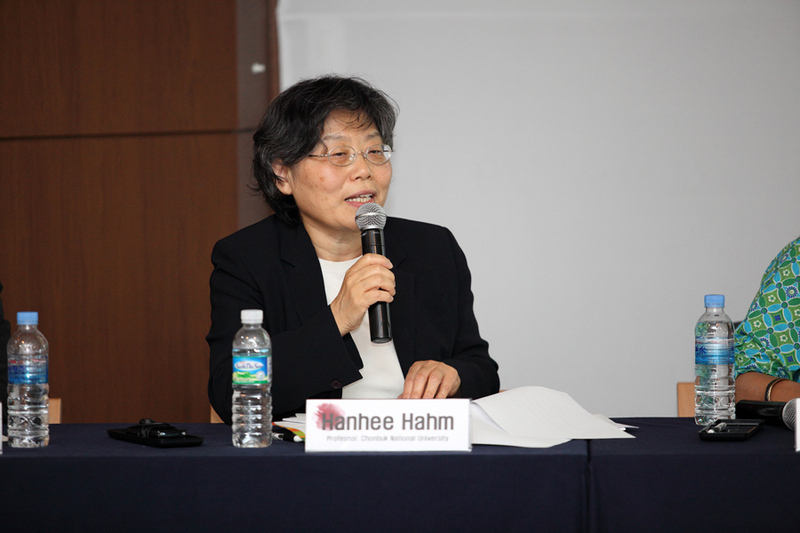 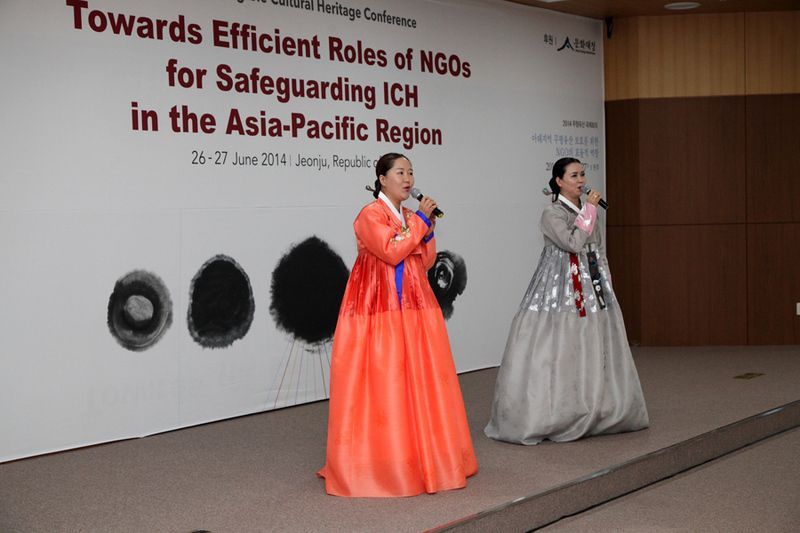 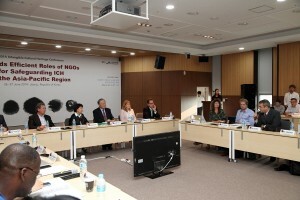 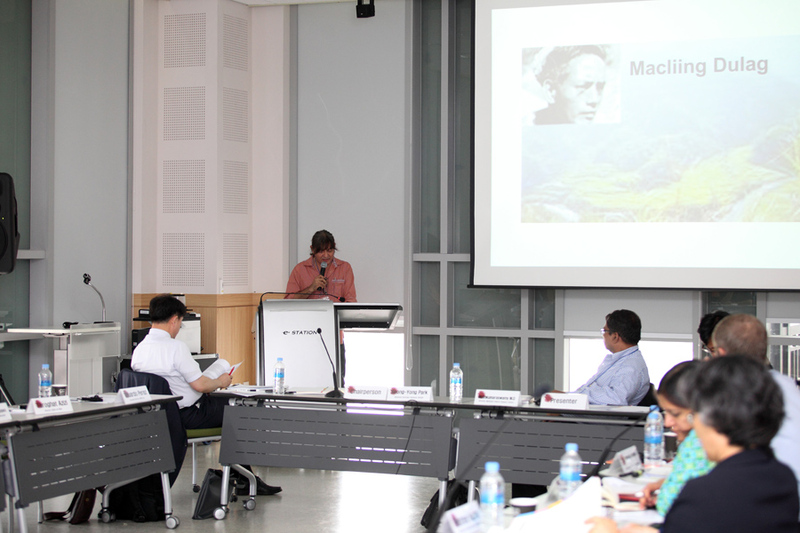 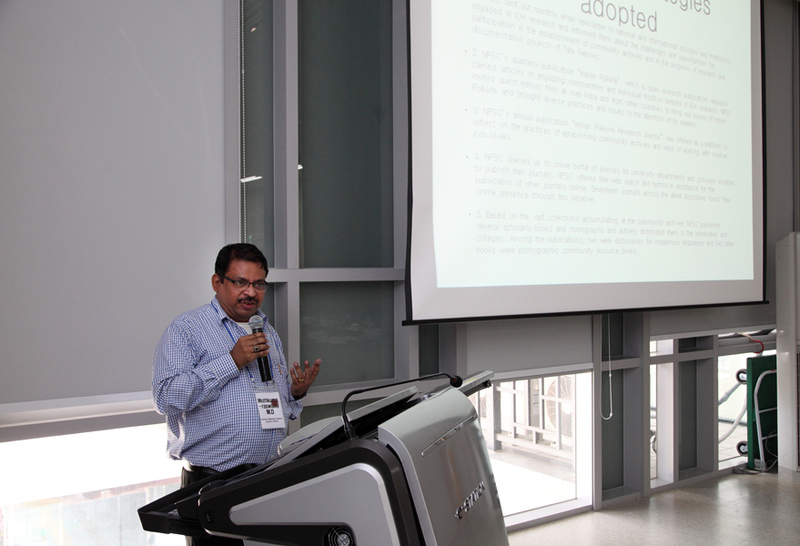 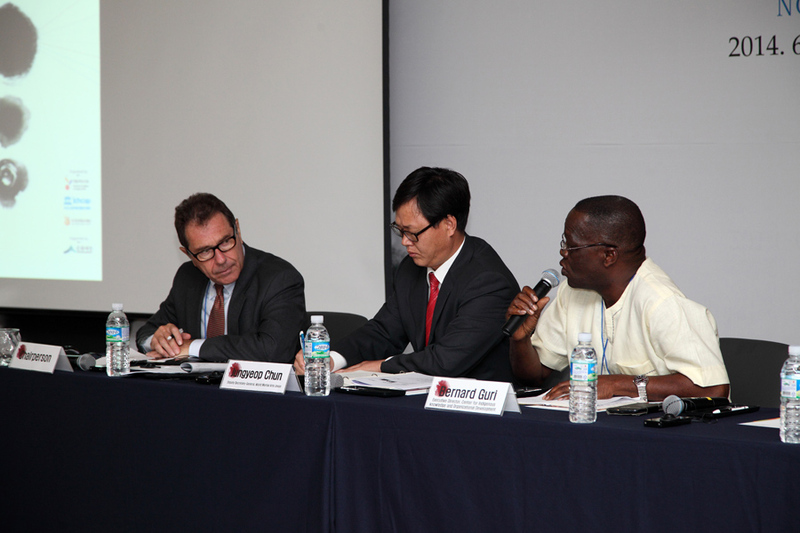 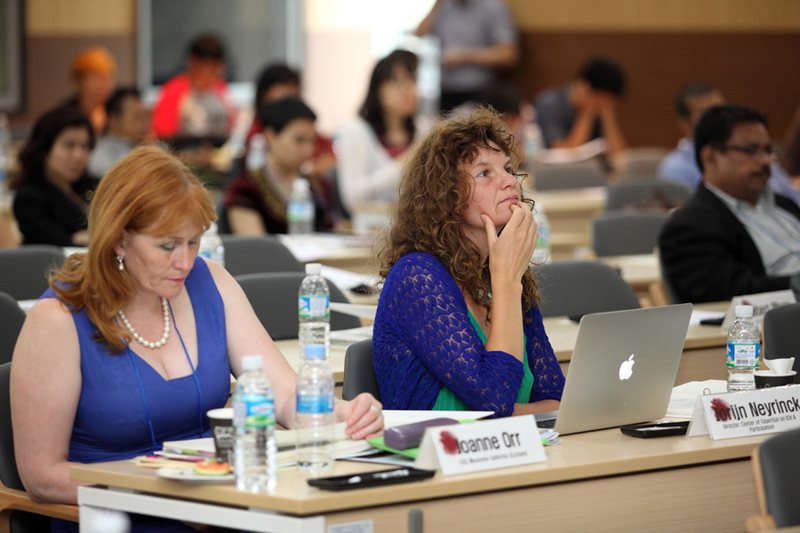 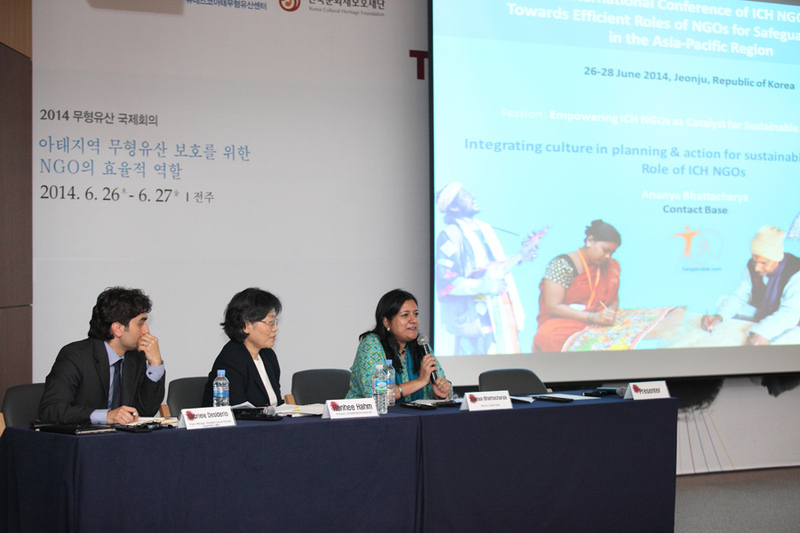 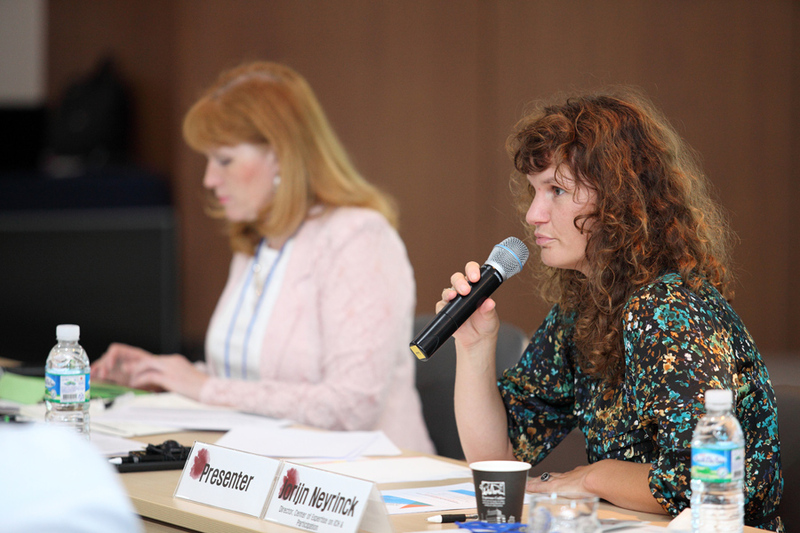 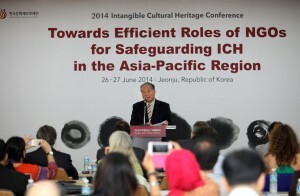 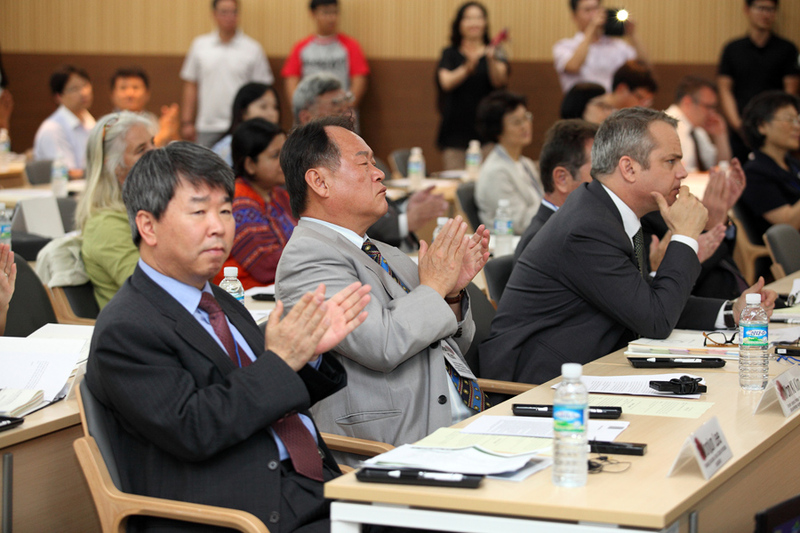 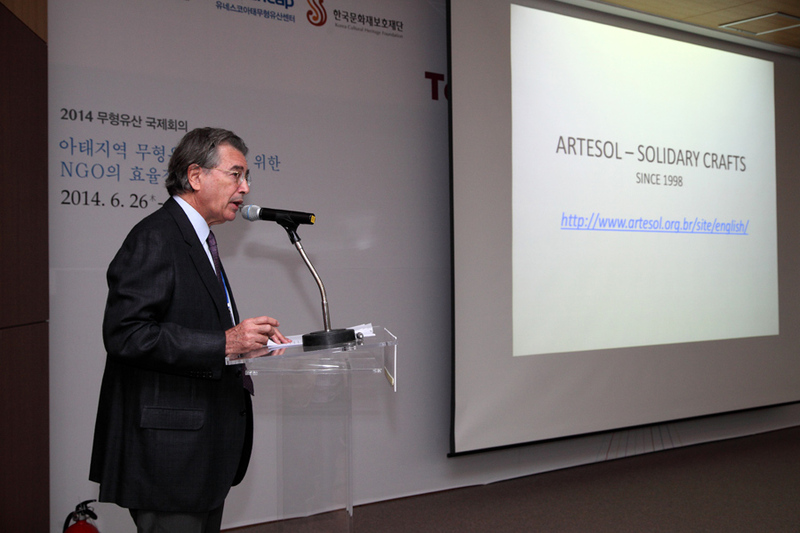 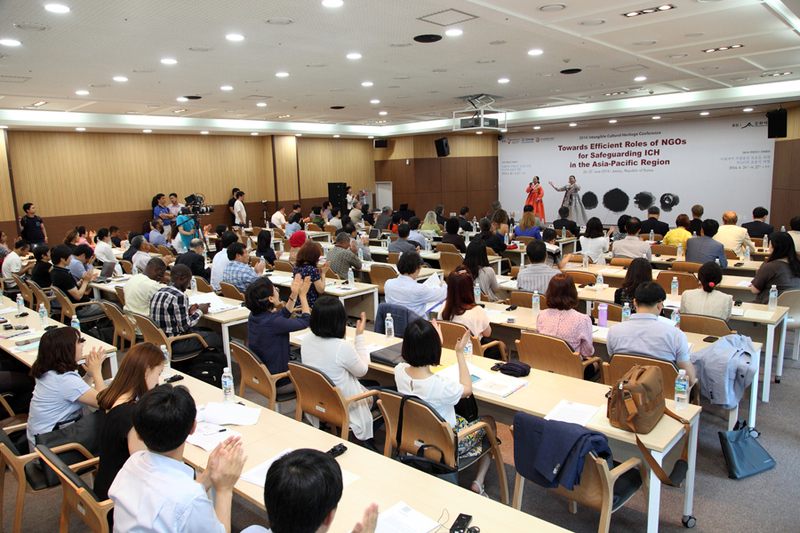 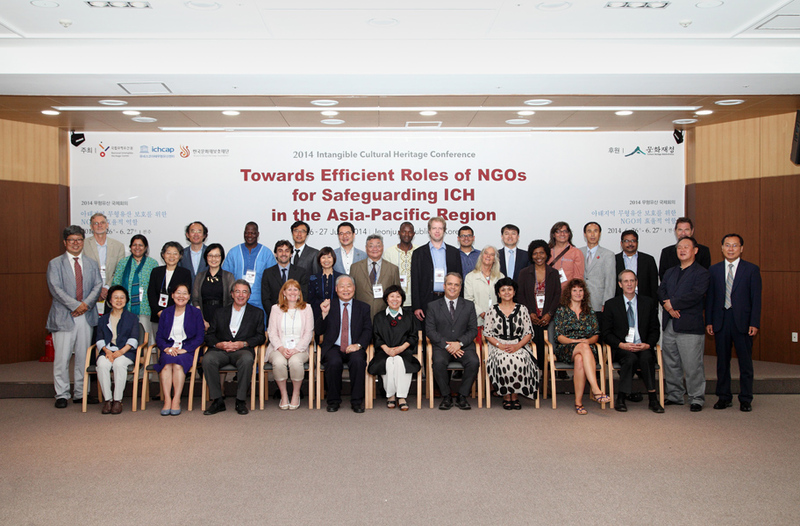 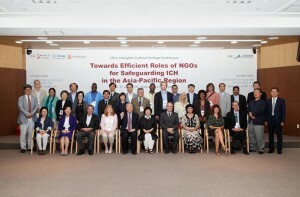 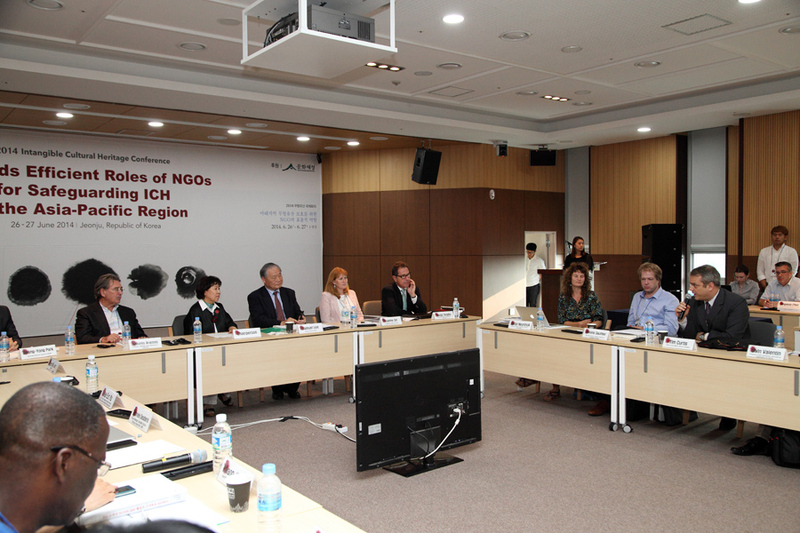 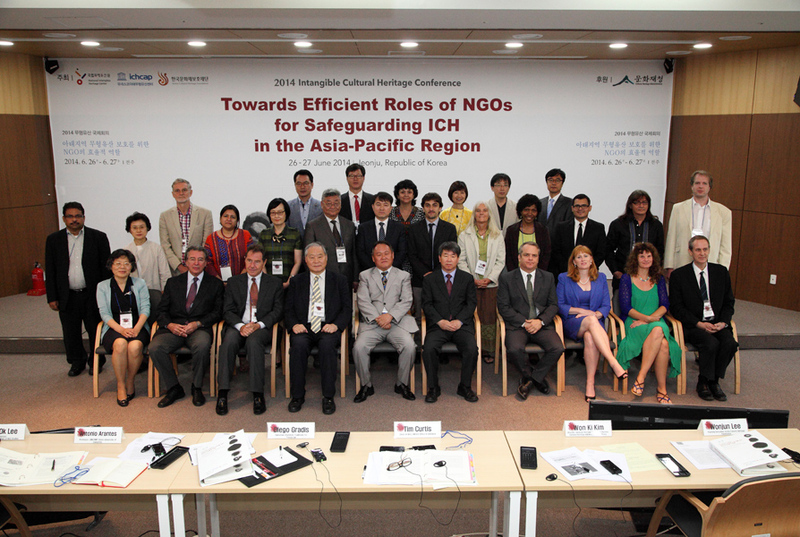 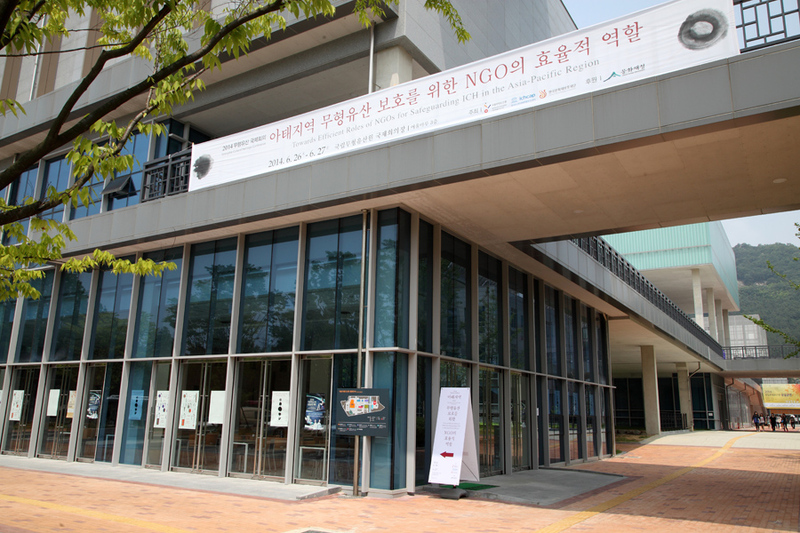 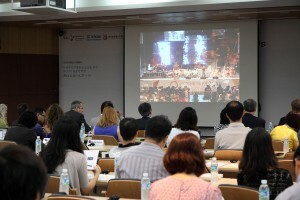 A selection of pictures from the the 2014 Intangible Cultural Heritage Conference on “Towards Efficient Roles of NGOs for Safeguarding ICH in the Asia-Pacific Region” held in Jeonju, Korea, from 26 to 28 June 2014. 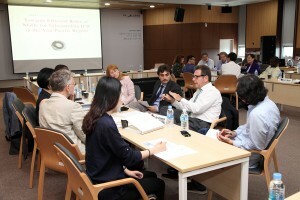 The Conference was a great success, attracting over 150 participants and provided wonderful intellectual and social interaction for the participants through presentations and in-depth discussions. 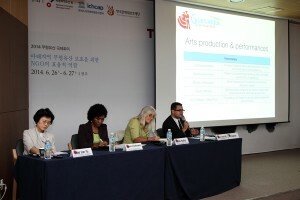 Eduardo Perez, executive director, ARTIST Inc. The Colorful Cultural life of the tribal people of Bangladesh also plays an important part in the Cultural life of Bangladesh. from Santalparganah,Nagpur and Ranchi of India in the late-medieval period. 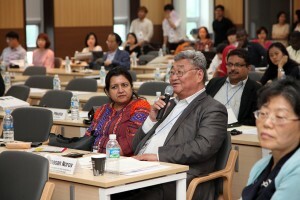 Whatever may be the case, they are now sharing Bangladeshi nationhood at full length.But,they are gradually forgetting their hereditary style of life with the fast expanding urbanization. REALLY SORRY TO SEE THAT BANGLADESH WAS NOT A PARTICIPANT OF THIS WONDERFUL EVENTS,WHEREAS,BANGLADESH HAS A RICH HERITAGE ABOUT THIS EVENTS.